Here are a few helpful links to help you find the things you're looking for. Visit our Download Center for helpful documents like Color Charts, Product Data Sheets, Downloadable Catalogs, Regulatory Information and more. Visit our Customer Service Page for help finding the items you need, tracking an order, for general product inquiries or to ask about becoming a vendor of our Brands. Use our Advanced Search Tool to hone your search a bit more by searching for specific SKUs keywords, price ranges, etc. 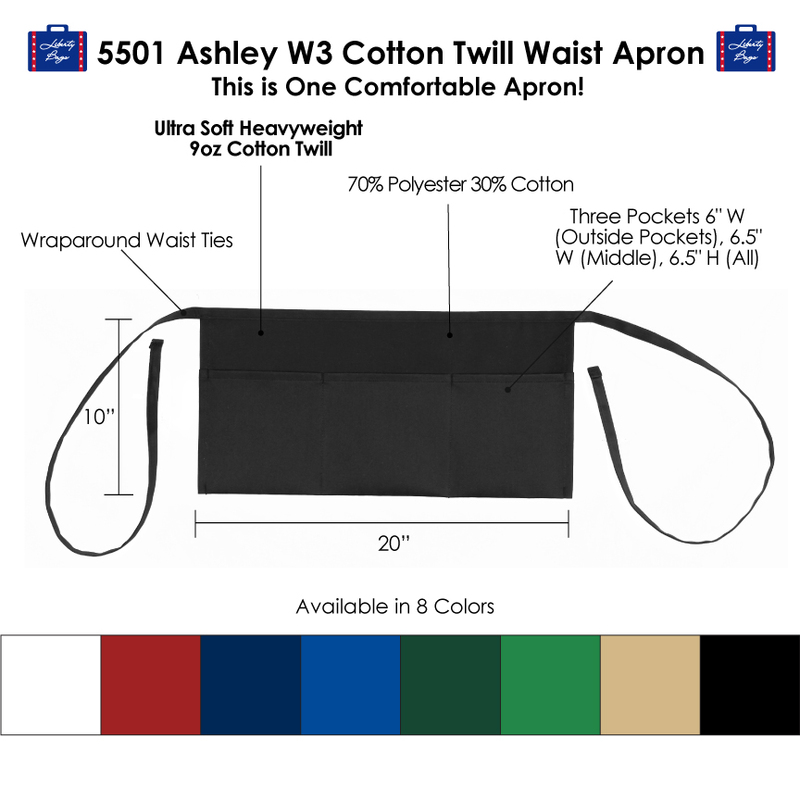 Wraparound waist ties both measuring 29.5"
The industry leader in non-sized imprintable products in the United States. 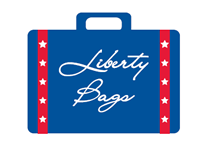 Copyright © 2018 Liberty Holdings. All rights reserved.